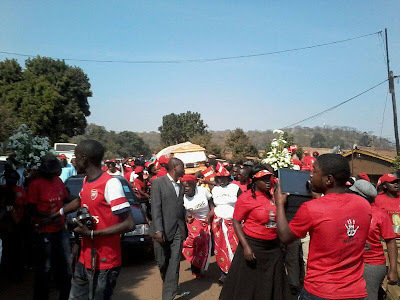 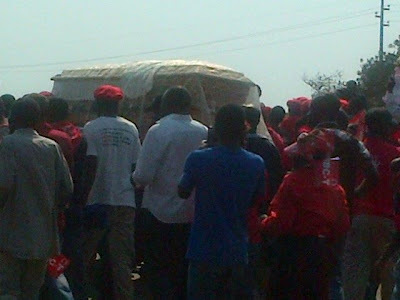 RELATIVES of the late MDC-T activist Rebecca Mafukeni, who died in remand custody this week following her arrest two years ago over the alleged murder of Police Inspector Petros Mutedza, have blasted prison officers for denying her medication culminating in her death from meningitis. 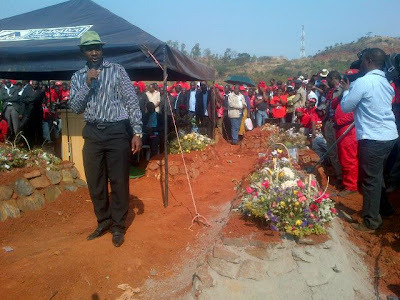 Mafukeni died at Parirenyatwa Hospital in Harare on Monday. 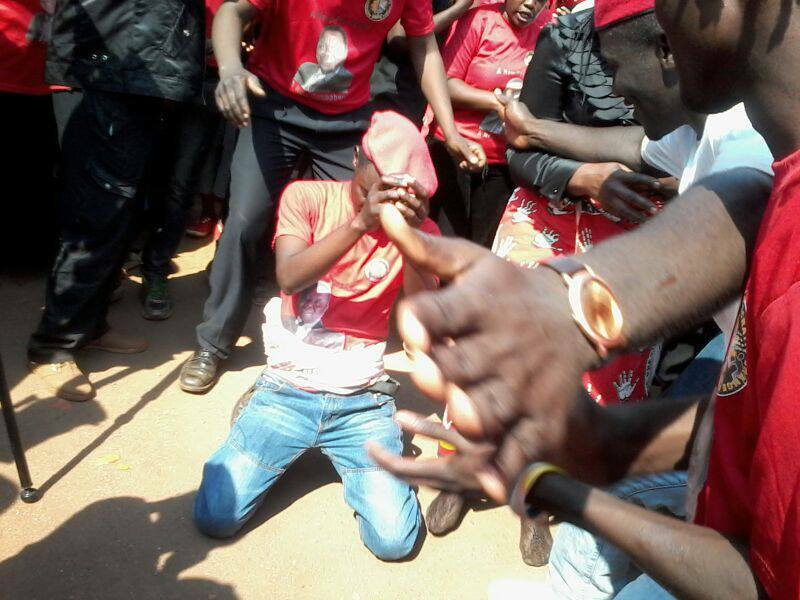 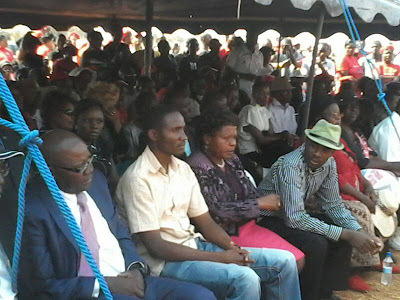 Mafukeni was arrested alongside 28 other MDC-T activists for the alleged murder and remained in custody with four other party activists, while their 24 other co-accused were released on bail late last year. In an interview with NewsDay yesterday, Mafukeni’s aunt Saziso Mugobo had no kind words for prison authorities. 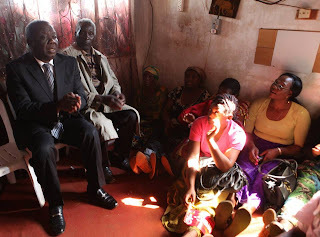 “It started off as a headache while she was at Chikurubi (Maximum Security Prison). When her mother visited her, she established Rebecca was in a bad state and requested that she be taken to hospital where she was diagnosed to be suffering from meningitis. 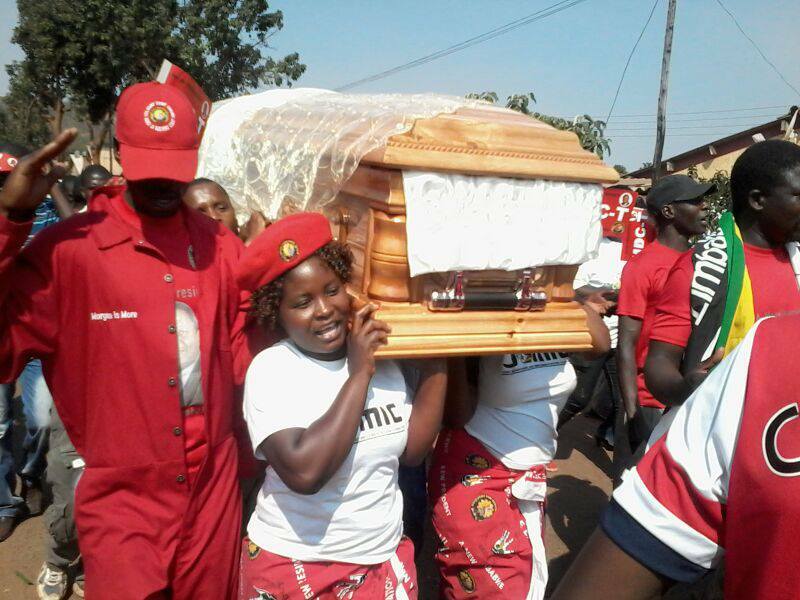 I strongly believe if she had received treatment early enough she would have survived,” Mugobo fumed. 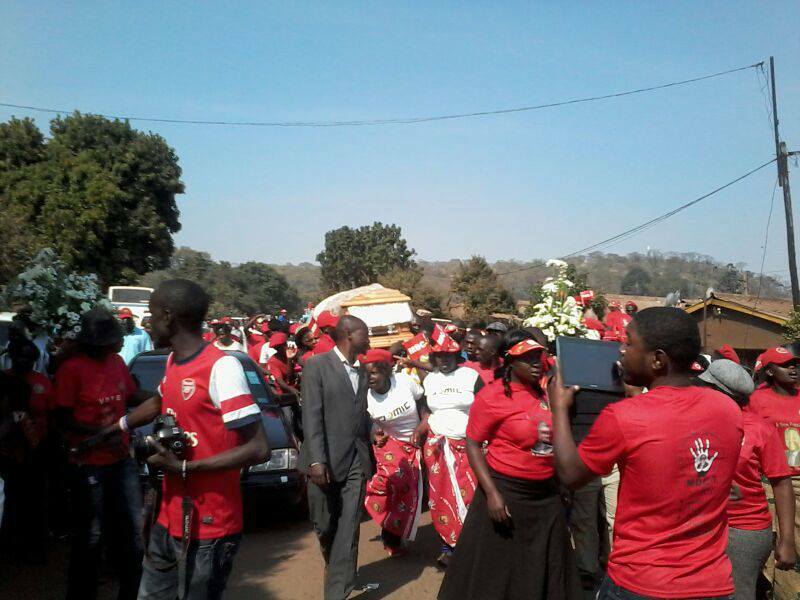 She added that Mafukeni joined the MDC-T at its inception as a 15-year old Form Two student.